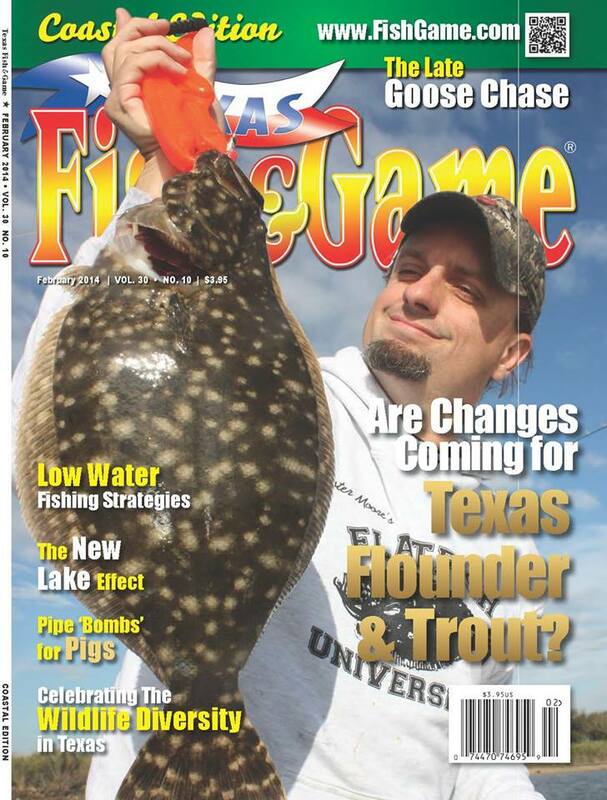 TF&G Editor-in-Chief Chester Moore and contributing editors Doug Pike and Greg Berlocher will appear at the Texas Fish & Game booth at the Houston Fishing Show from 11 a.m.-1 p.m. Saturday. “We did this last year and had a blast. It is always exciting to meet our readers and to swap stories with our editorial staff when we have the rare chance to meet up,” Moore said. Moore will host a seminar entitled Flatfish University: Spring Flounder Secrets. “Due to my increased workload I am not able to do my normal Flatfish University daylong clinics so I am hosting a few free flounder seminars this year. I haven’t done that in three years so I am excited to get out and talk flounder,” Moore said. Moore, Pike and Berlocher will have copies of their books for sale at the TF&G booth.